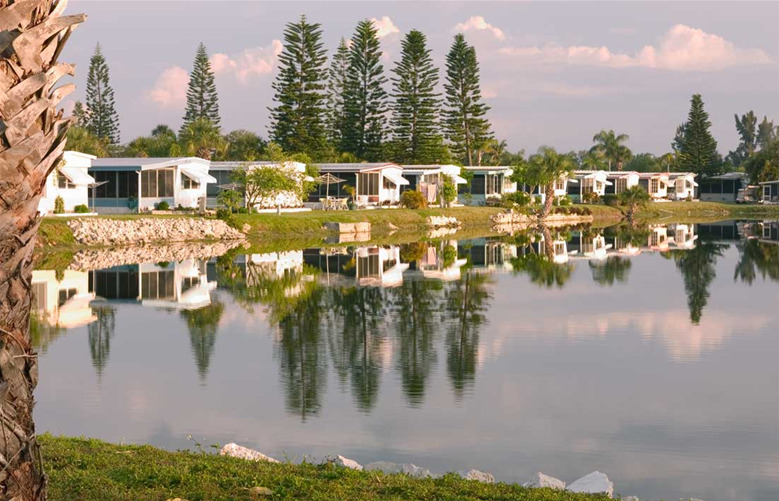 Always imitated, but never duplicated, Indian Creek RV Resort is a true gem of Southwestern Florida. 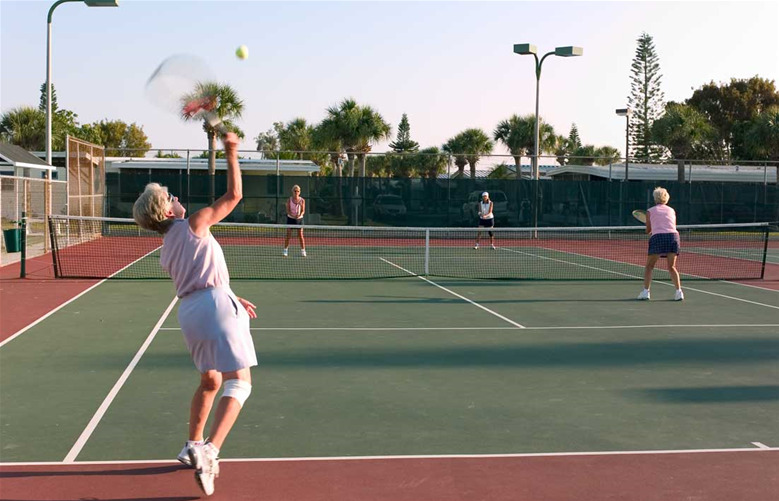 This sprawling 55 plus resort is ideally located just minutes from Fort Myers Beach and offers the carefree Florida lifestyle you’ve always dreamed about. Guests can enjoy picturesque views from the 21 lakes featured on our beautifully landscaped grounds, which are meticulously maintained. 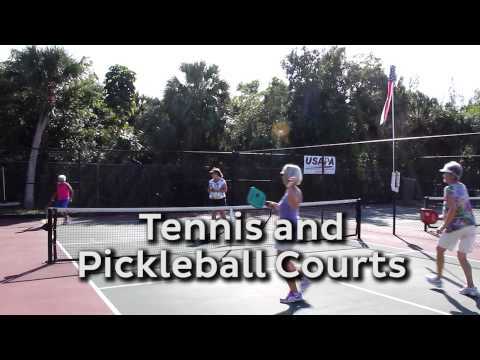 Other outdoor activities include swimming in one of the three heated swimming pools or enjoying group activities such as pickleball, volleyball, tennis, bocce ball or horseshoes. 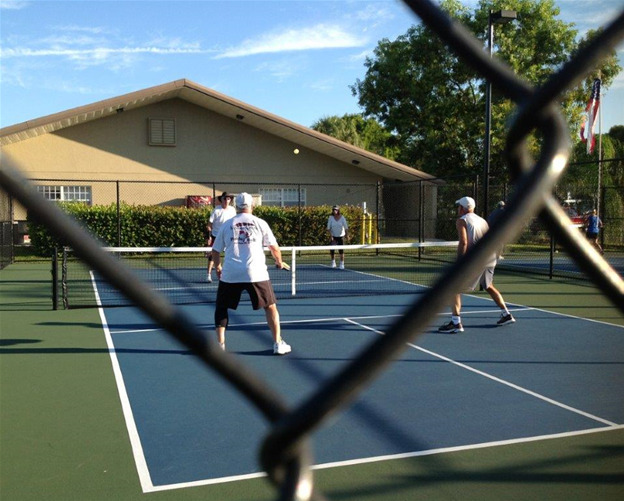 Planned activities take place year-round and feature events such as happy hour, Mardi Gras and casino themed evenings. Come socialize with new acquaintances and old friends at our hamburger and hotdog lunches, ice cream socials, dances and more. Experience all that Fort Myers Beach has to offer with fantastic shopping, fine dining, or a romantic sunset. Take a walk on the pristine white sand beaches on the Gulf of Mexico’s beautiful emerald waters or explore the nearby nature preserves and state parks. Whatever your interests, there’s something here for you! 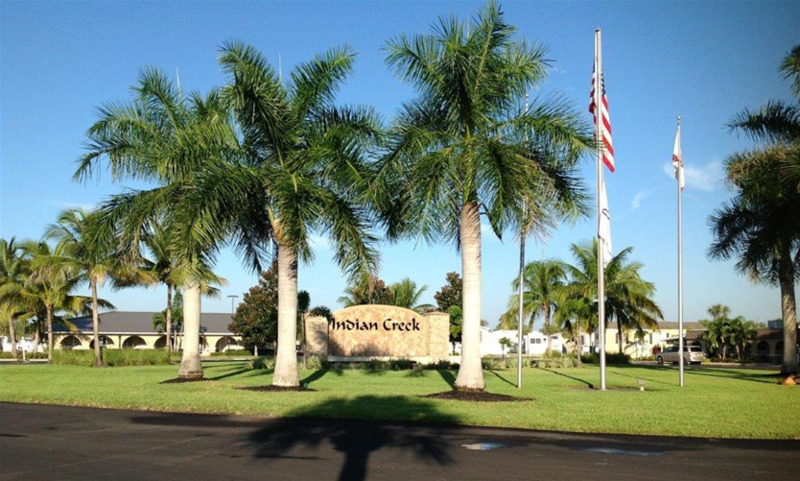 Located only a short bicycle ride to Fort Myers Beach, and with shopping and dining nearby, Indian Creek is the RV Resort other communities attempt to duplicate. 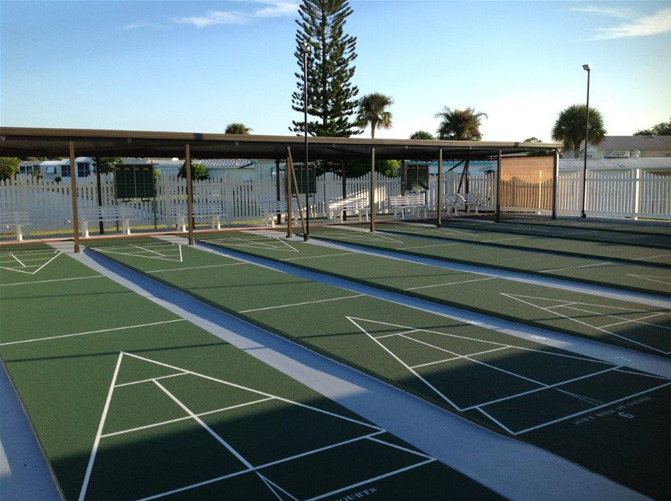 Convenience, amenities galore and activities abound in this tropical paradise. 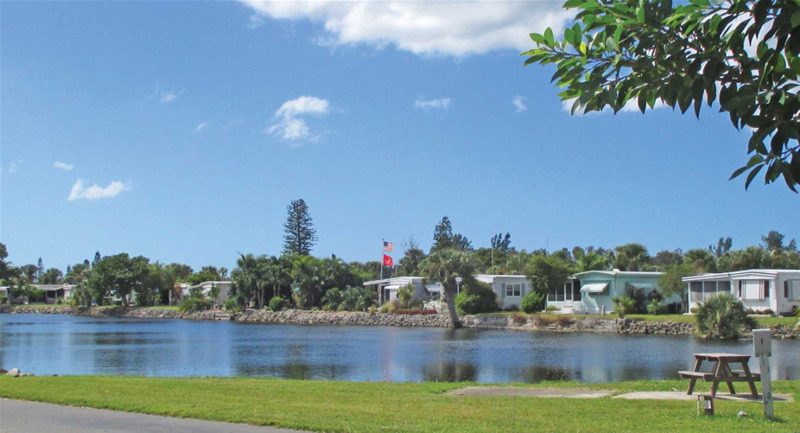 Boating, fishing, shelling, golf, museums, historic homes, nature preserves, dog racing, Major League Baseball spring training, and much more - it all awaits you just minutes from incredible Southwest Florida. 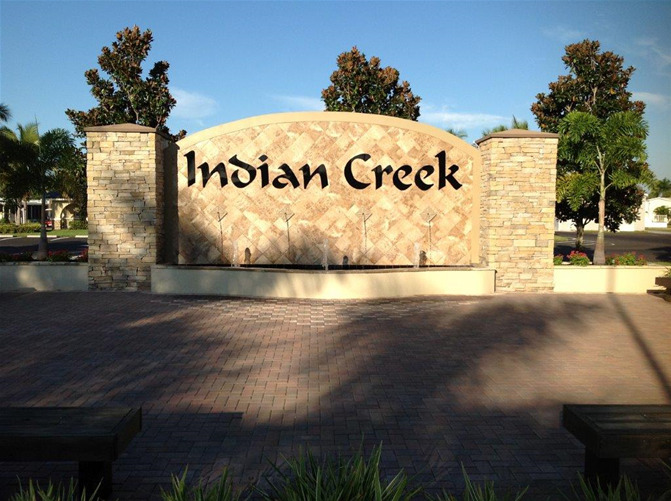 Indian Creek is meticulously maintained, and offers an impressive amenity package for you and your family including three inviting recreation centers, five tennis courts, nineteen sparkling lakes...the list goes on and on. We take pride in our courteous, professional management staff, all of whom provide the highest level of customer service to our family of residents. 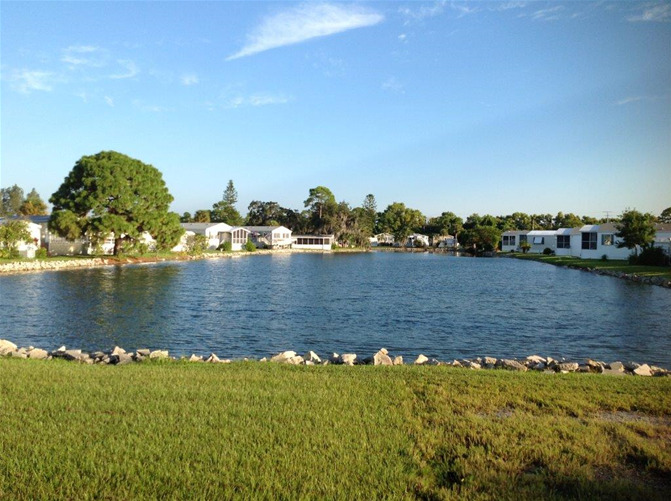 Come see for yourself what this wonderful lifestyle community has to offer!